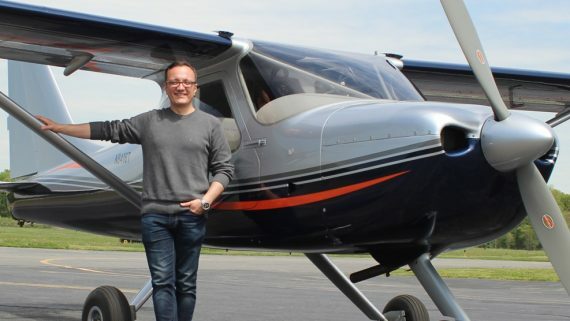 Century Air | Congratulations, Josh El Naggar, for Graduating with Flying Colors! 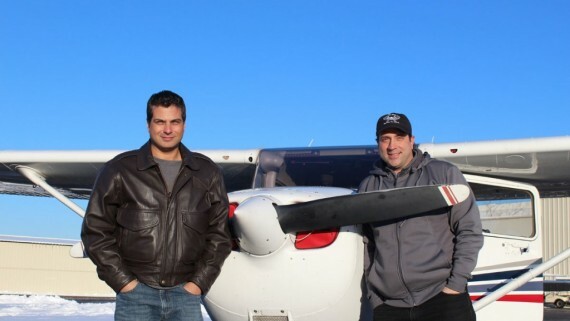 Yehia El Naggar (also known as Josh to his U.S. friends) is the latest graduate of Century Air’s professional pilot program. 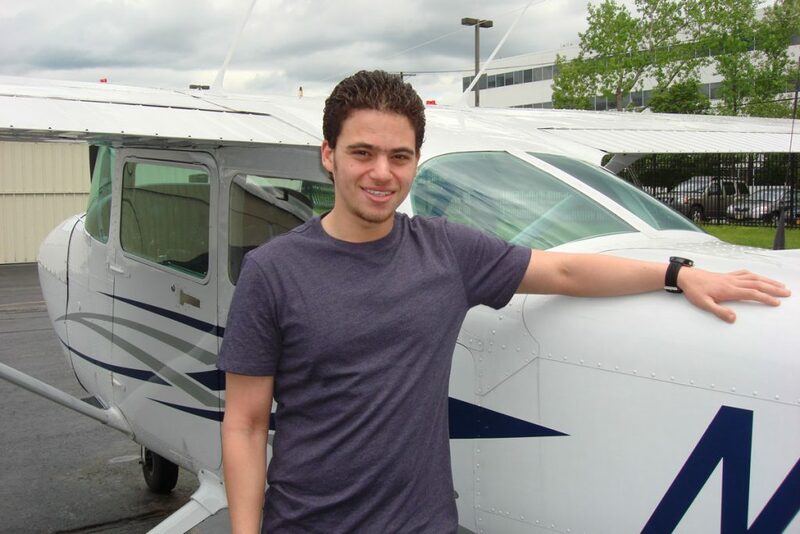 Josh is from Cairo, Egypt, and at the age of 21, he ventured to the USA to pursue his dream of learning to fly and eventually becoming an airline pilot. 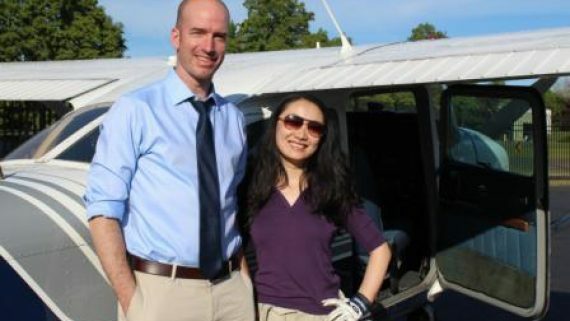 Although he looked at a lot of schools, he decided to follow the advice of a colleague who highly recommended Century Air for his training. Josh says he’s very glad he made that choice! 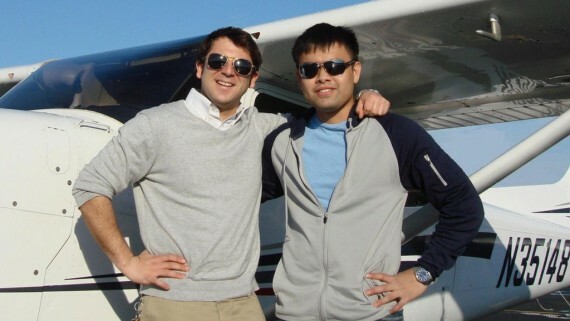 With excellent English skills and a strong desire to achieve his goals, Josh earned his private pilot, instrument rating and commercial pilot certificate in minimal time – graduating on May 11, 2014. 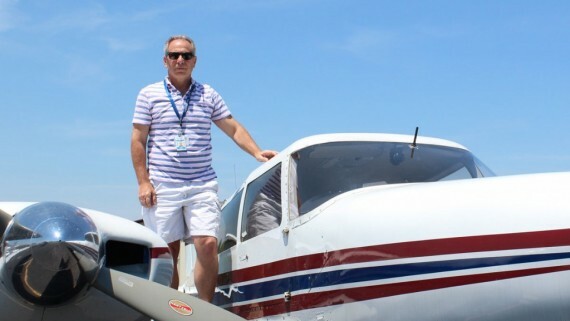 He did an outstanding job, and he also passed the ATP121 FAA Written Exam to top it off! 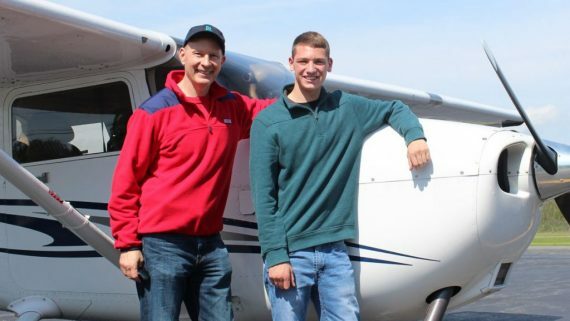 Josh is the first in his family to choose aviation for his career, and it certainly looks like a great choice! 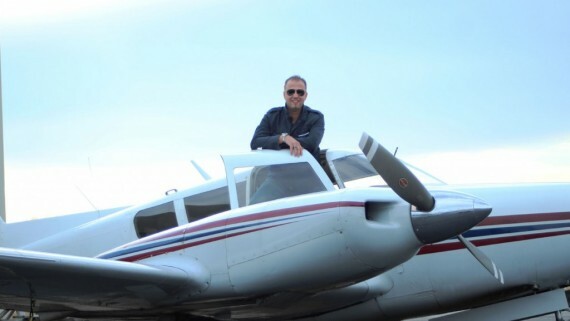 He will be returning to Egypt now to begin the process of converting his license, followed by getting his 737-800 type rating. 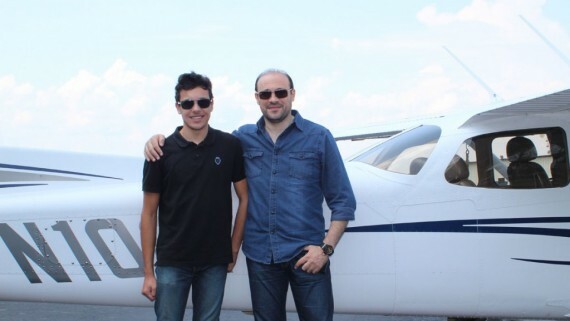 Each step is important towards reaching his goal of becoming a first officer with his homeland airline, Egypt Air. We are proud that Josh chose Century Air for his training, and we’re confident that he has a great career ahead of him. The sky’s the limit!